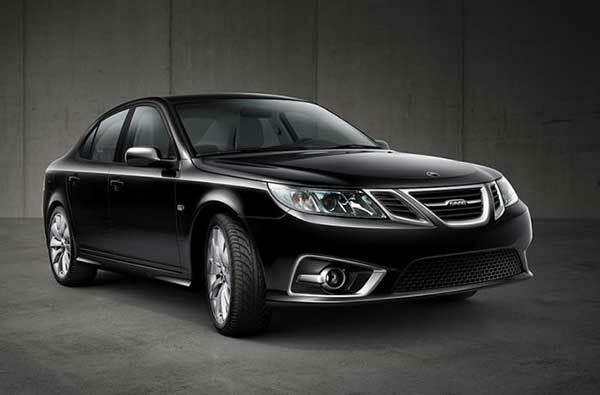 Not only is Saab a premium car manufacturer, but it is just as good as any other of its rivals. Saab was formed as a separate project to manufacture a small, but equally effective automobile. From thereon in, the company has expanded and grown beyond its horizons as a pioneering and innovating car manufacturer. With its headquarters located in Trollhattan, Sweden, Saab has reintroduced itself as a separate entity and not just a division of its parent company. Continue reading to learn more about the Saab history and how the company made it’s mark in the Swedish auto industry. Take a look at the Saab logo, history timeline and list of latest models. Saab AB was initially a defense and aerospace company. The company was solely responsible for creating military aircrafts for the Swedish air force. However, when World War II was coming to an end, the company was looking for other alternatives and was in search of new markets in order to diversify. This led to the creation of an automobile project in 1945. The project was referred to as the X9248 and was later renamed as the Saab 91 after a former successful aircraft. The plant in Trollhattan, Sweden was converted into an assembly line to allow for the production of its new concept car. The company saw the production of four different Saab cars from models 92001 to 92004. In 1949, the Saab 92 also went into production and was quite popular at the same time. 20,000 cars were sold almost immediately. Due to its popularity, the Saab 92 was revamped and re-engineered to be better than it could have ever been before. During the 60s, the Saab 96 was introduced and proved to be a massive improvement over its predecessors. Not only was it an important model, but it was the first to be widely exported by the company, almost 540,000 Saab 96 were sold during its production. The company had hit the jackpot and was on a roll. Its latest iteration, the Saab 99 was just as successful, but was presented nearly 19 years after the original Saab 96. The new car had cut all ties from its predecessors and came equipped with new and innovative features that were unheard of before. But in the early 1970s, Saab has successfully merged with Scania-Vabis AB, which was a commercial vehicle manufacturer. This led to the formation of the Saab-Scania AB and led to a new production of the finest vehicles. The Saab 99 was redesigned and offered with new features and a new coupe model was also introduced as well. The new coupe and its body style have since then become synonymous with Saab and everything it stands for. In 1978, Saab entered an agreement with Fiat in order to sell rebranded Lancia Delta along with the Saab 600. Moreover, they also agreed to cooperate to create a new platform as well. The agreement led to the production of the Saab 9000 in 1985. 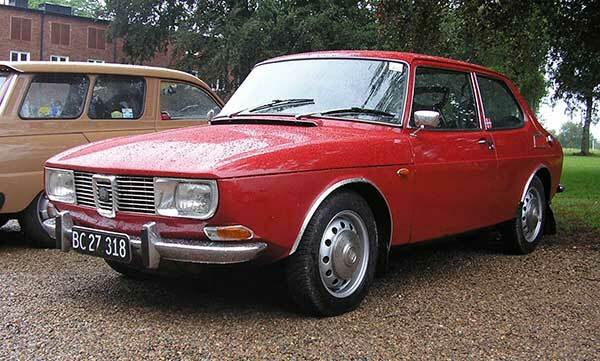 The model was sister to the Fiat Croma, Alfa Romeo 164 and the Lancia Therma. By 1989, the car division of Saab-Scania was restructured to be a separate independent entity. 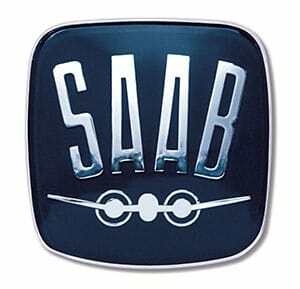 Even though Saab AB and its operations were headquartered in Sweden, it was controlled by Investor AB and General Motors. This involvement led to the launch of a new model in 1994, the new and improved Saab 900. The car was successful and managed to be profitable, but it did not manage to develop the same cult following as the original Saab 900. In 1997, to celebrate its 50th anniversary, the company launched the Saab 9-5, which was a replacement to the Saab 9000. In 2000, GMC acquired the remaining Saab shares and eventually turned the company into a wholly owned subsidiary. The now reinvented Saab released its first car in 2003, the better 9-3. It was marketed and advertised as a sport sedan and was manufactured using the four-door approach. Later on, the Saab 9-2X was also launched along with the Saab 9-7X. These models were formally introduced in the North American markets by 2005. However, there came a time when the recession of 2008 took its toll on Saab as well. GM was in talks to decide Saab’s future. GMC and its support eventually ran dry until the company finally went bankrupt. Even though the company was later purchased by Spyker N.V, it was unable to break even and thus declared bankruptcy once more. However, Saab did manage to produce new iterations to its previous models. As you can see from the history of Saab, the company has been around for quite some time. It has managed to surpass most of its competitors in terms of innovation. There is no doubt Saab has a lot of potential and it has proven its worth time and time again. Each and every car produced by Saab delivers exceptional performance, speed and comfort. But that is not all, as the company has made it clear that it will be working towards new and better technologies in order to achieve its goals. Saab is already extensively working on electric cars and has already presented some fine examples of what it has been hoping to achieve in the long run. Saab is the first of all luxury car manufacturers to have integrated ‘need to know’ instruments, which are commonly found in aircraft cockpits. The feature allows drivers to disable distracting lights except for the warning lights and speedometer. Saab set the industrial standard of installing the fuel tank between the rear wheels. This not only enhances protection, but it ensures equal weight distribution at the same time. 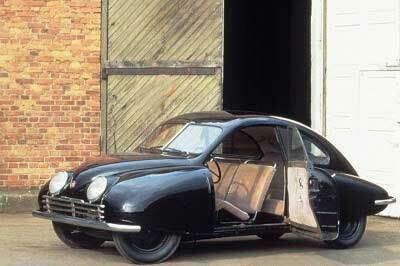 The first ever car produced by Saab was brought to life by aircraft engineers. What is really interesting is that most of these engineers did not even have a driver’s license.